Chejarla Sri Kapoteswara Swamy Temple in Chejarla village (also called as Chejerla or Cezarla) near Nekarikallu Mandal of Guntur district. 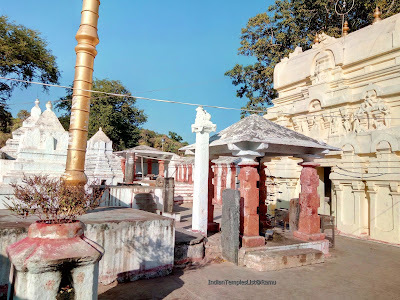 Chejarla temple is the only temple in India dedicated to Lord Shiva as Kapotheswara (Kapotheswara) in Lingakara. 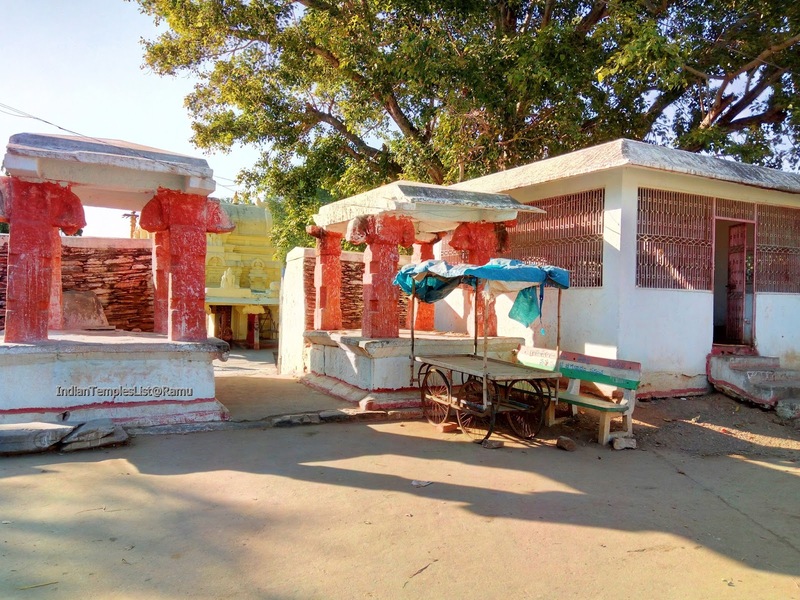 The temple is at a distance of just 18.8 km from Nekarikallu and 24 km from Narasaraopet city in Guntur district of Andhra Pradesh. 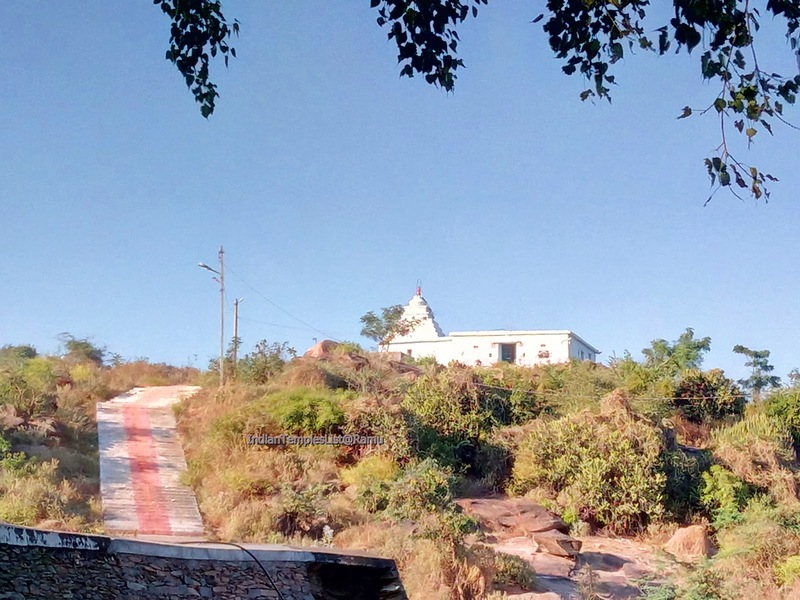 The temple can be easily reached via a metalled road by local autos and buses. Kapoteswara Swamy Temple is present in Chejarla village in Nekarikallu Mandal, Guntur District. 1. 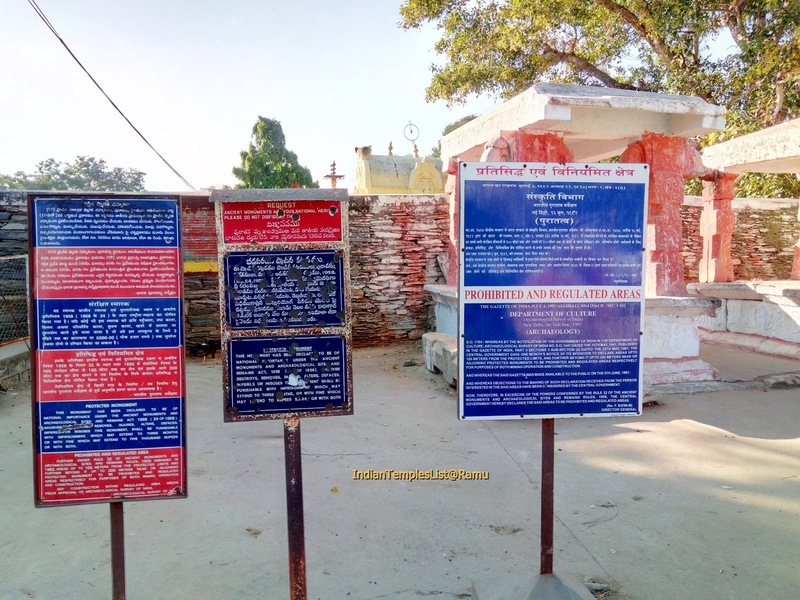 According to the inscriptions, The temple at Chejarla was built during fourth and fifth century AD. 2. According to the historical records found here, the place was once a great Buddhist Monastery later converted to an Hindu temple. 3. 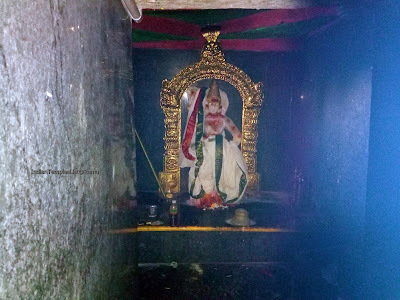 Lord Siva, present in this temple is called as Kapotheswara, who has given a portion of his body to save a pigeon. 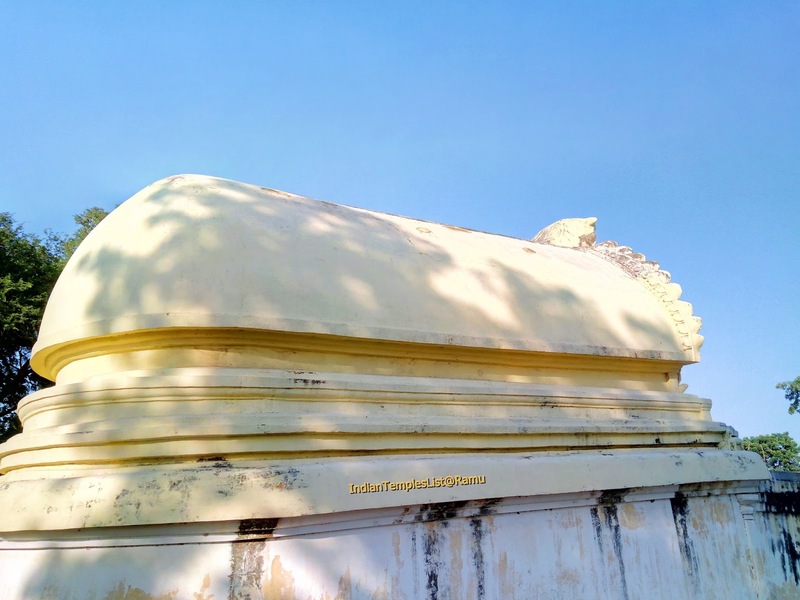 4.Chezarla Kapoteswara Temple is originally a Buddhist Chaitya Hall (Chaitya Grihas or prayer hall) that houses a Stupa at one end. 5.It was later converted into a Hindu Temple. 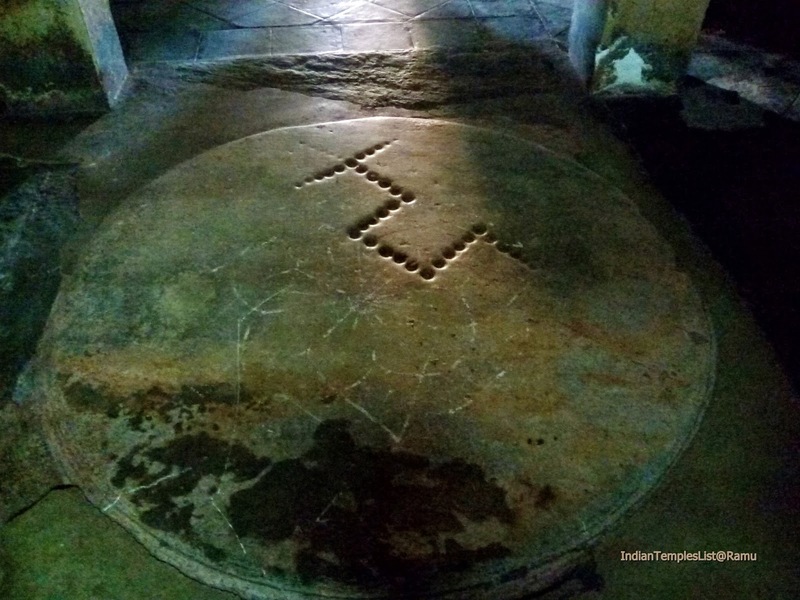 You can find this on the inscriptions written in Kapoteswara temple. 1. 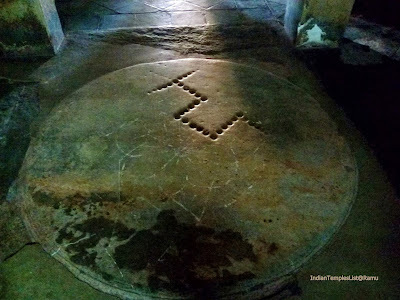 The main image of Kapoteswara Linga resembles the "Kalebara" of a great King Sibi Chakravarthy with the head cut off on the top of the Linga. 2. 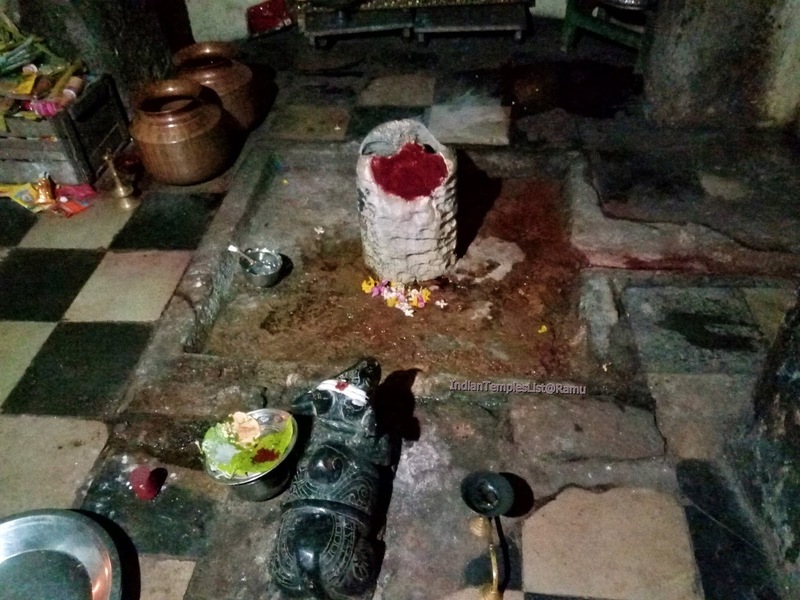 Two large vertical cavities can be clearly noticed on top of the Shiva Linga. One cavity completely absorbs the abhisheka theertham (holy water) and no one knows, where this water is going. You can observe the raw flesh smell coming out from this cavity. 3. It is believed that Kapoteswara Swamy Temple Vimana was originally a Buddhist Chaitya (Prayer Hall) which was modified for the worship of Lord Shiva. 4. Sibi Chakravarthy is a great King in Hindu mythology and the Jataka Tales of Buddhism. A famous story of Sibi Chakravarthy is associated with this temple. 5. 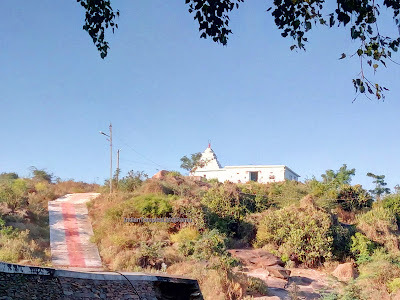 Lord Subramanya Swami Temple is present on top of the hills and there are steps to reach the temple. The hill is surrounded by green farm fields and scenic beauty. Many festivals related to Lord Shiva are celebrated with great fervor at Chejarla Kapoteswara Temple. Some of the famous festivals celebrated here are: Maha Shivaratri, Devi Navratri and Karthika Masam festivals. Kapoteswara temple is located at a distance of 11km away from Hyderabad to Addanki highway. 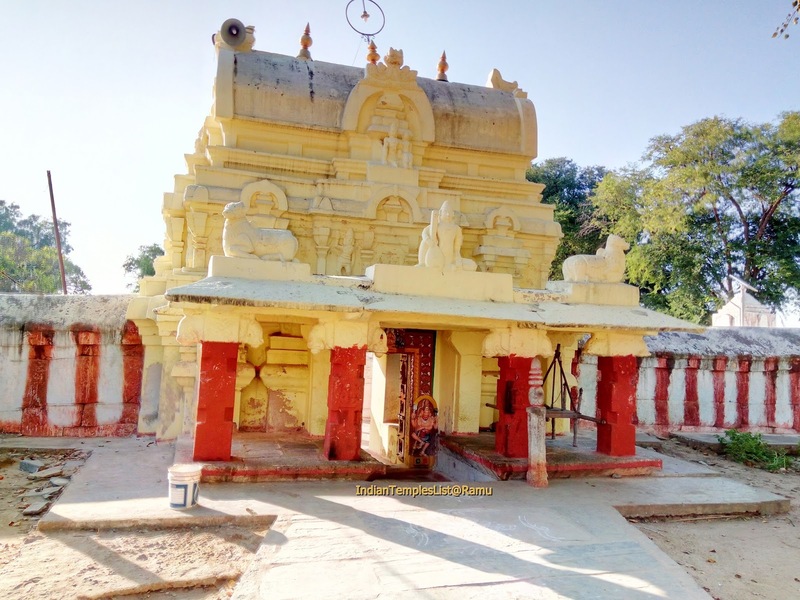 Guntur is at a distance of 78 km and Addanki is at a distance of 63 km from Kapoteswara Temple in the remote village of Chejarla. Narasaraopet Railway Station (NRT) and Piduguralla Railway Station (PGRL) are nearby railway stations. It belongs to Guntur railway division of South Central Railway. 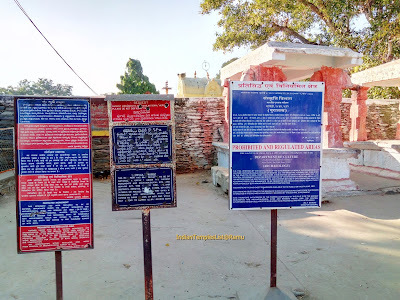 You can easily reach Kapotheswara Temple by bus. 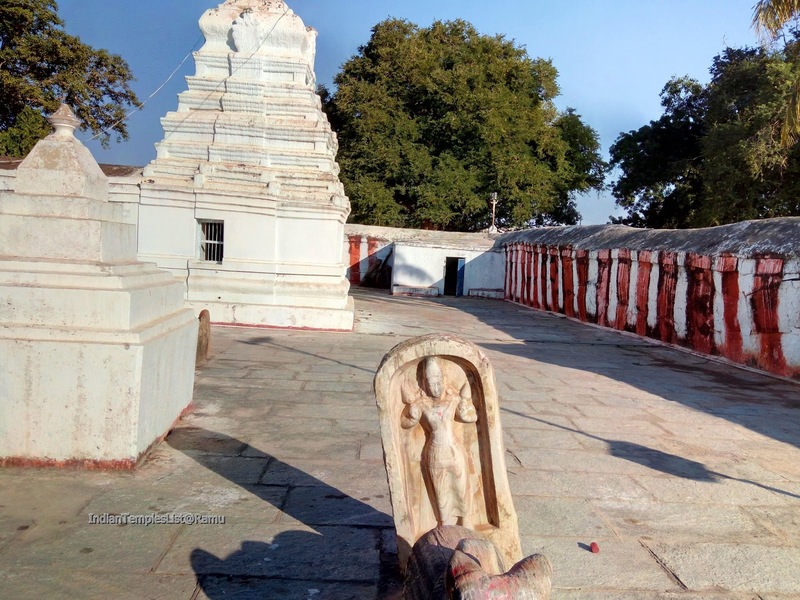 From Narasaraopet city, every one hour APSRTC bus is available to reach the temple. The nearest airport is present at Vijayawada near Gannavaram. The airport is at a distance of 145 km from Chejarla. 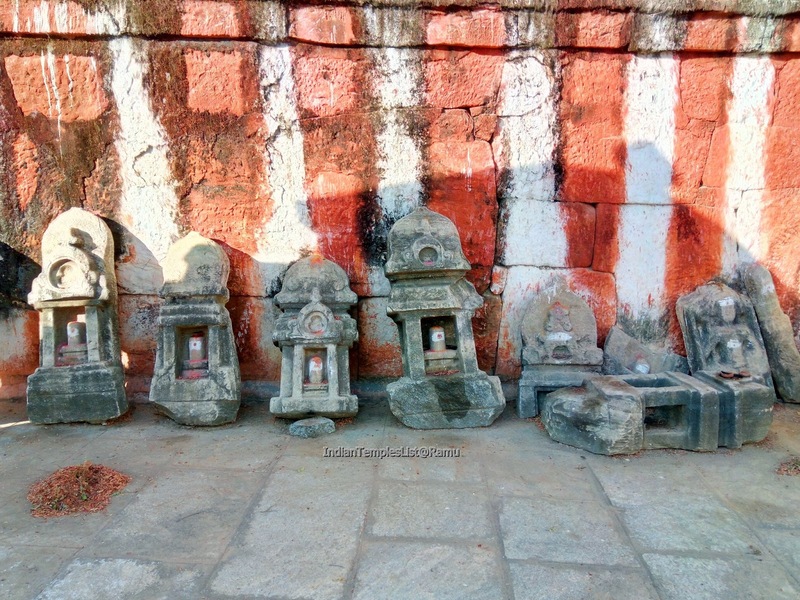 You can visit the temple anytime, but Karthika Masam is very auspicious for Lord Shiva devotees. The temple is open to the devotees from the morning and is closed for visitor darshan between 12 to 5 PM. Decent food and budget accommodation facility is available at Narasaraopet town. Best hotels with luxury accommodation is available at Guntu city. There is another Chejerla village in Nellore district. 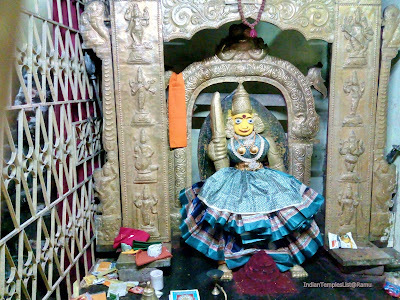 Sri Kapoteswara Swamy Temple is in Chejarla, Guntur district.